Squadron Leader Jeff Rees, who has died aged 94, carried out more than 60 operations with Bomber Command and twice flew badly damaged aircraft back to Britain. 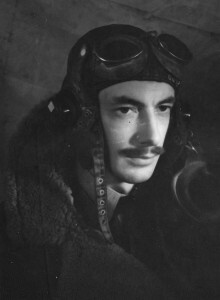 On one of these occasions, he was awarded the DFC for flying his flak-damaged Wellington home in perilous conditions. Read his obituary on the Telegraph. 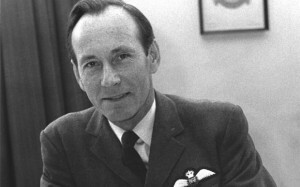 Kenneth Tempest, who has died aged 93, flew with the RAF’s Pathfinder Force as a navigator and later became a pilot with BOAC; during his flying career he completed 788 crossings of the Atlantic. Read his obituary on The Telegraph. Doug Gregory, who has died aged 92, flew night fighters during the Second World War in support of the main bomber offensive and was awarded the DFC after completing 69 operational sorties.In his eighties, he became the oldest stunt pilot in Britain. Read his obituary on The Telegraph. 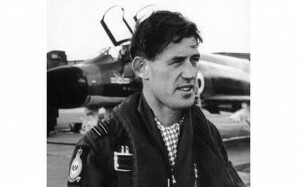 Air Commodore Geoffrey Cooper, who has died aged 89, was a fighter pilot who saw action in the Middle East and in Malaya. 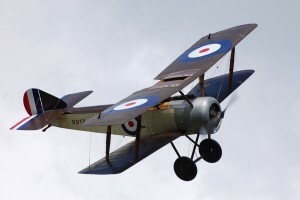 For 11 years, he was the air correspondent of The Daily Telegraph and criticized Max Hastings’ book and views on the history of Bomber Command. Read his obituary on The Telegraph. 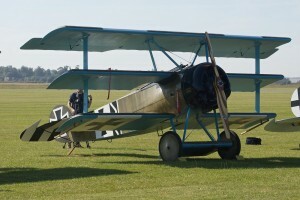 Former aircraft fitter who flew on 47 bombing operations and risked his life to save that of his rear gunner. Read his obituary on The Telegraph. Wing Commander Stan Hubbard, who has died aged 93, was a wartime bomber pilot who went on to test experimental jet aircraft, including the so-called “Flying Bedstead”. He also claimed to have seen flying saucers. Read his obituary on The Telegraph. Air Marshal Sir John Sutton, who has died aged 82, was a Cold War fighter pilot who also helped to shape the modern capability and direction of the RAF. Read his obituary on The Telegraph.